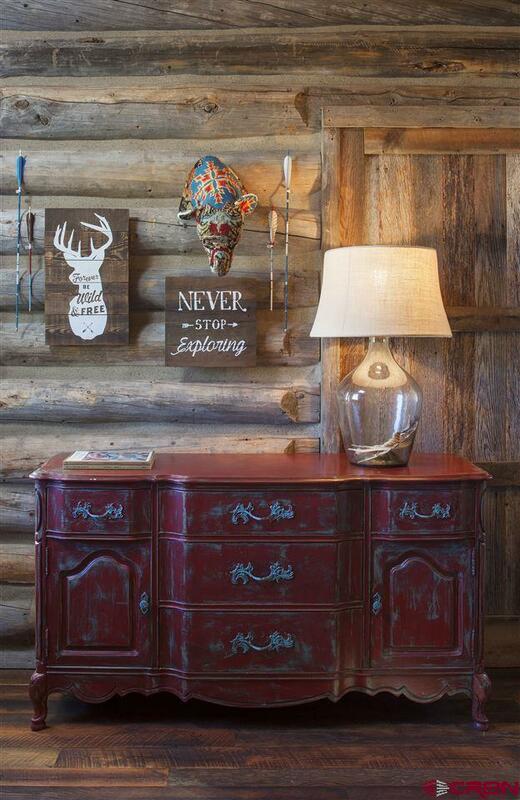 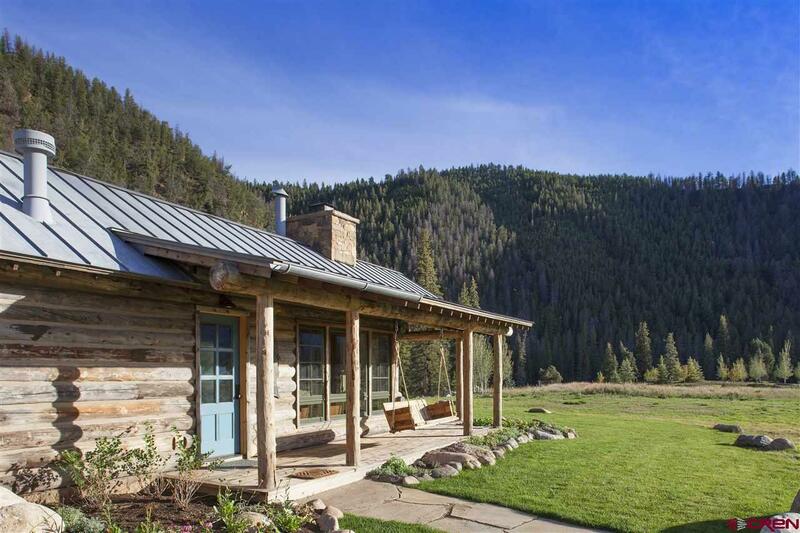 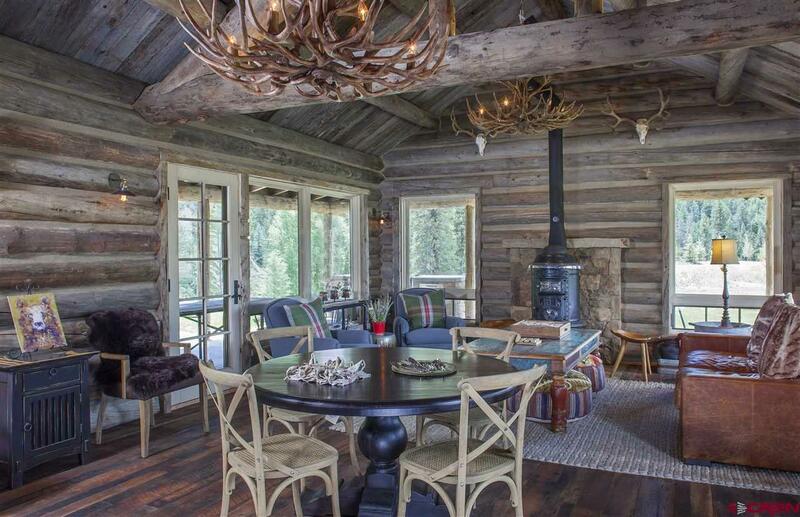 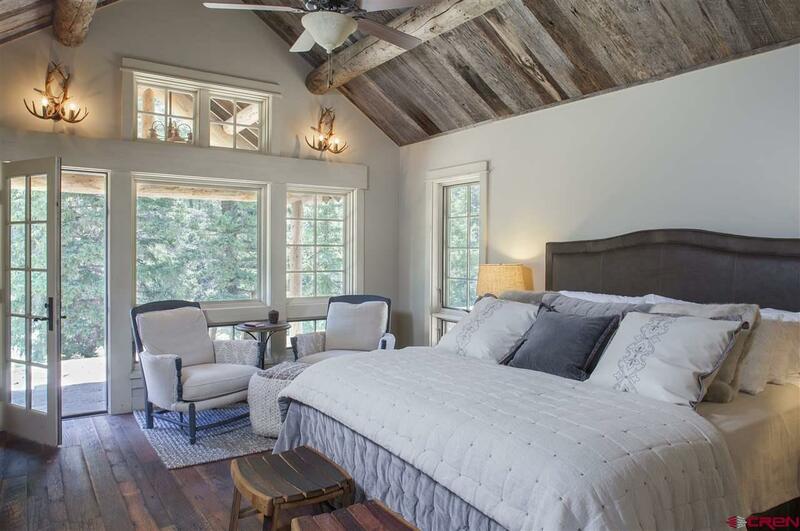 Situated perfectly overlooking the Taylor River, this cabin is deep in history. 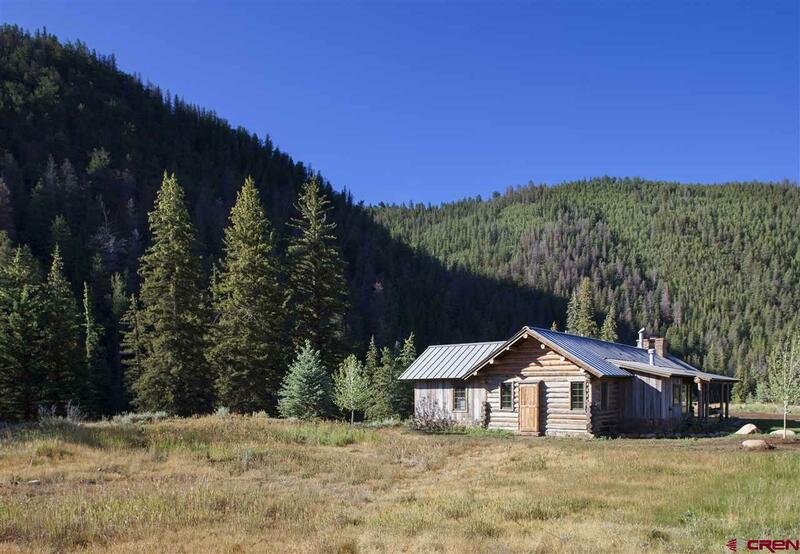 The Gandy cabin was originally built in the early 1940&apos;s about 10 miles away on the Gandy Ranch which is now known as Crystal Creek. 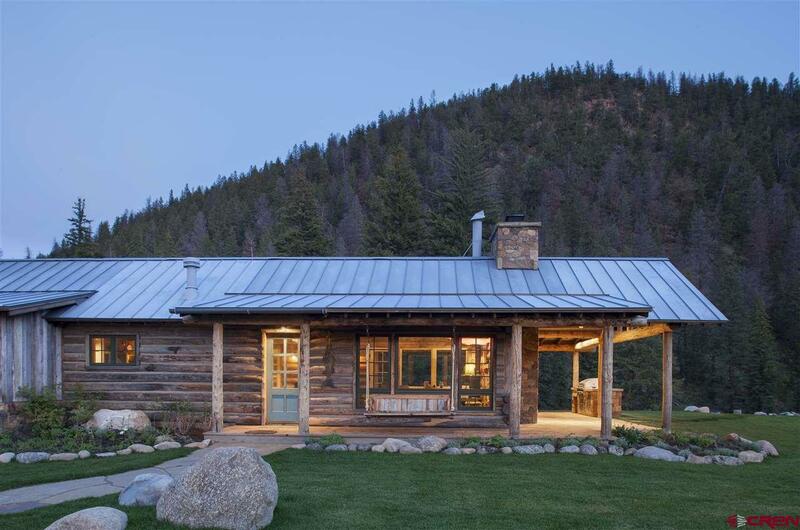 Scott Hargrove with Hargrove Construction salvaged and dismantled the historic cabin and kept it in storage for the perfect project. Several years later, he received a call that determined the destiny of the cabin. Over the following months, the logs were carefully reconstructed and transformed ever slightly to what is now 1120 Wildwater Way. 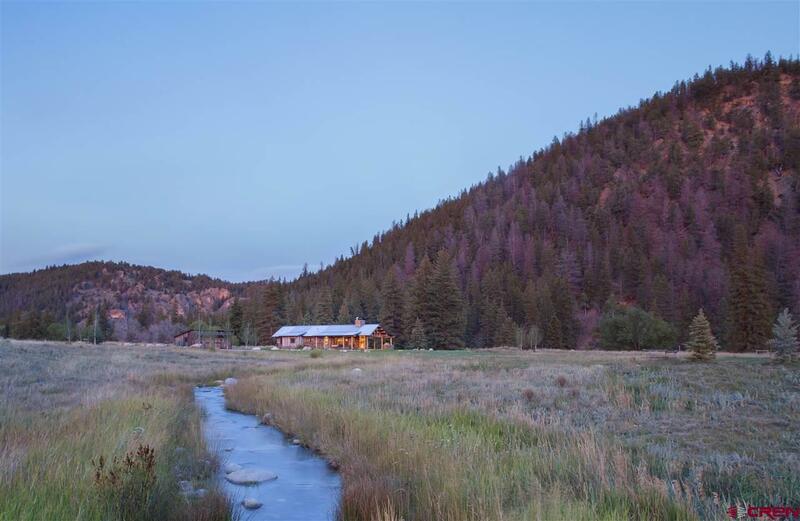 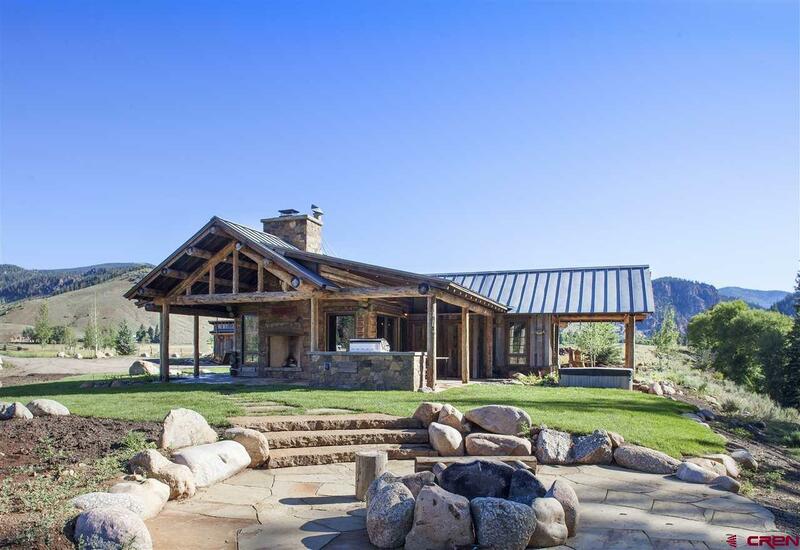 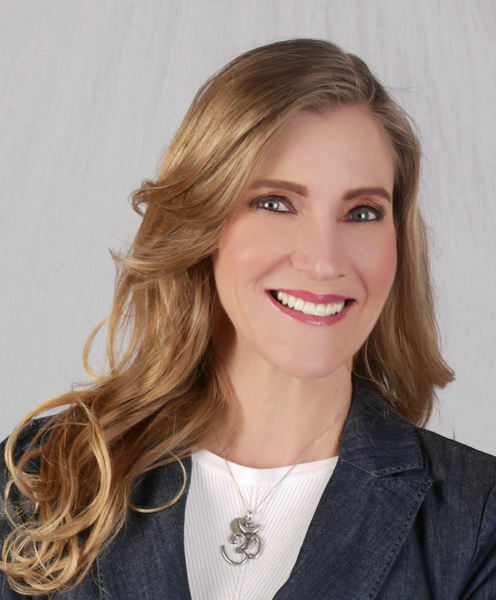 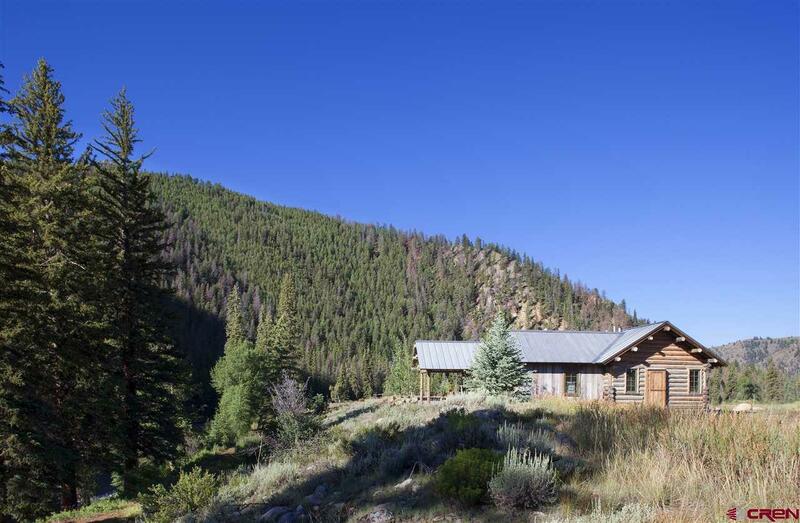 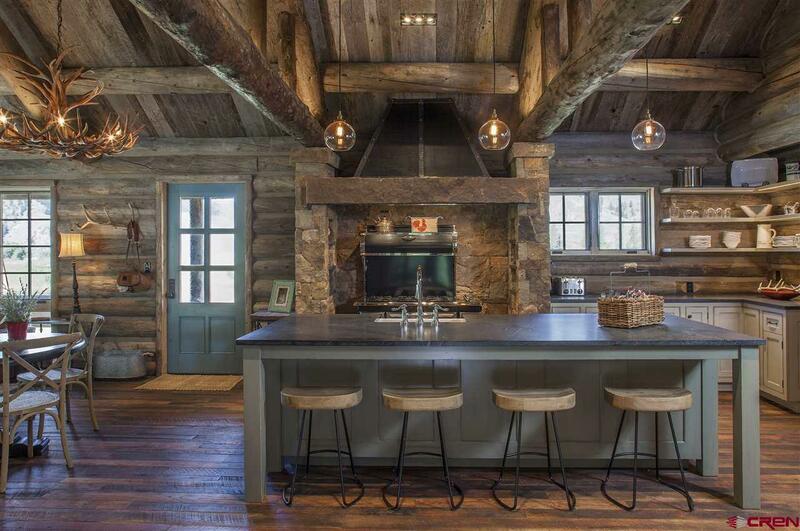 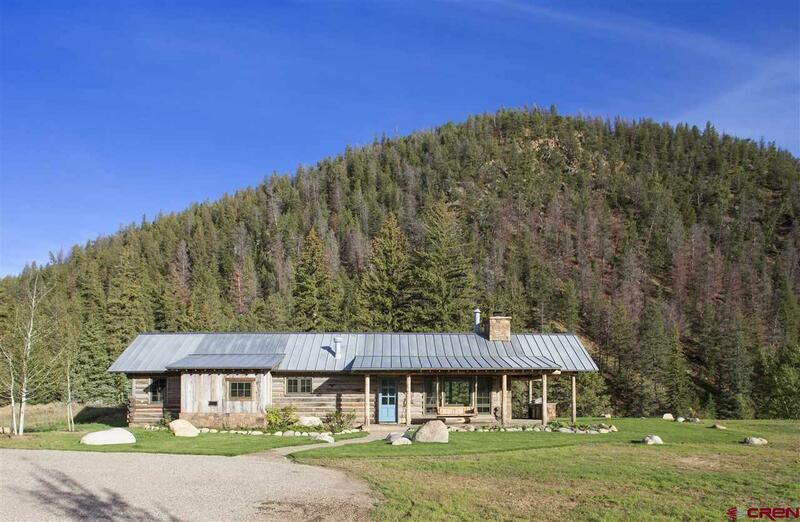 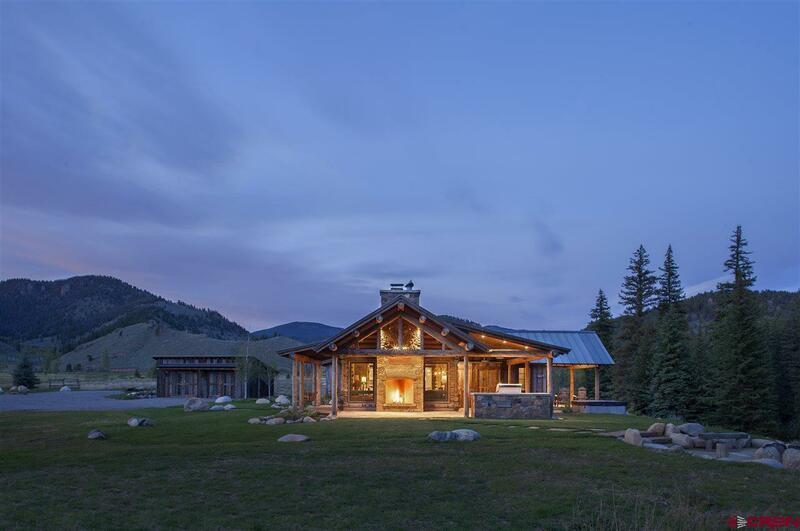 Designed by Sunlit Architecture to encapsulate the lifestyle at Wilder on the Taylor, a 2, 100 acre ranch surrounded by National Forest with the most exclusive stretch of fishing the county has to offer. 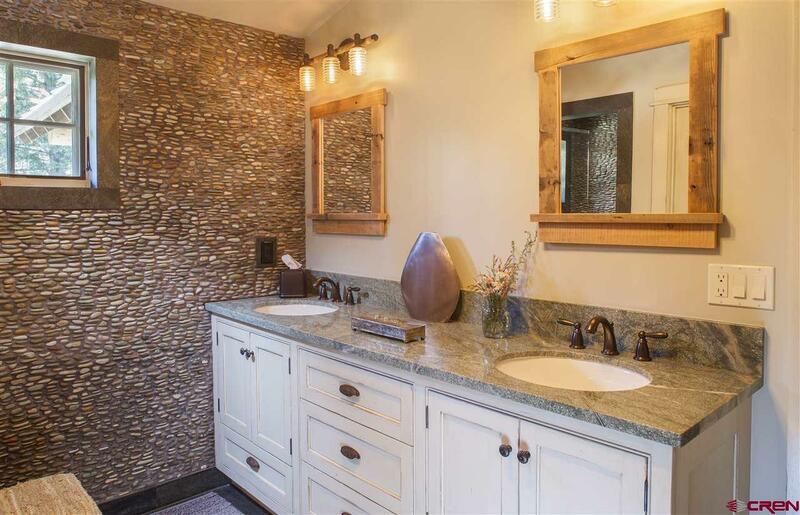 Hargove Construction's thorough attention to detail is evident throughout. You are welcomed by a beautifully landscaped entrance that guides you to the covered porch. 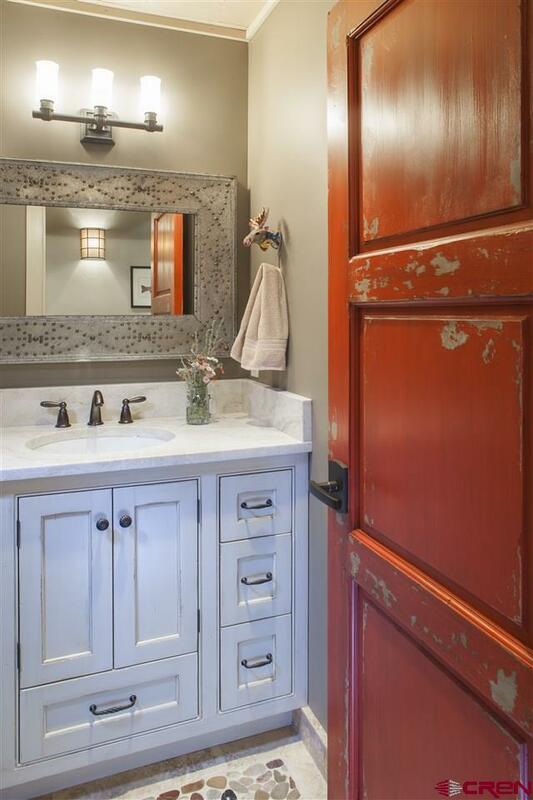 Upon entering the home, you feel a sensation of stepping into history with incredible modern amenities. 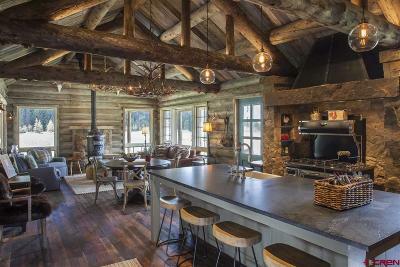 The living room is centered around a Round Oak wood burning fireplace, hand hewn log beams in the vaulted ceilings with windows overlooking the river. 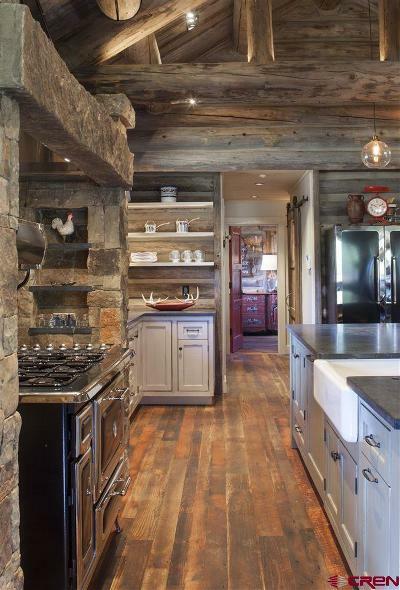 The kitchen gives you the feeling of the early 1940&apos;s with a Heartland range and oven surrounded by dry stacked stone. 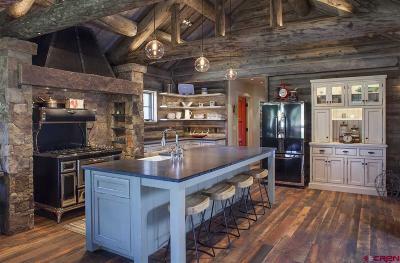 The large island with a honed black slab granite counter top, offers comfortable seating for family and friends. 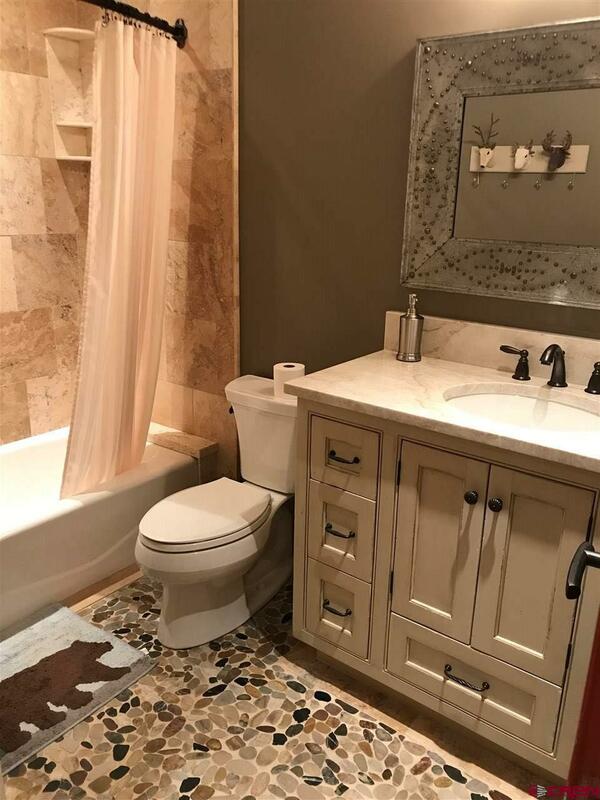 The master bedroom is your private sanctuary with an en-suite bathroom showcasing a wall of river rocks flowing into the shower and a large double vanity. 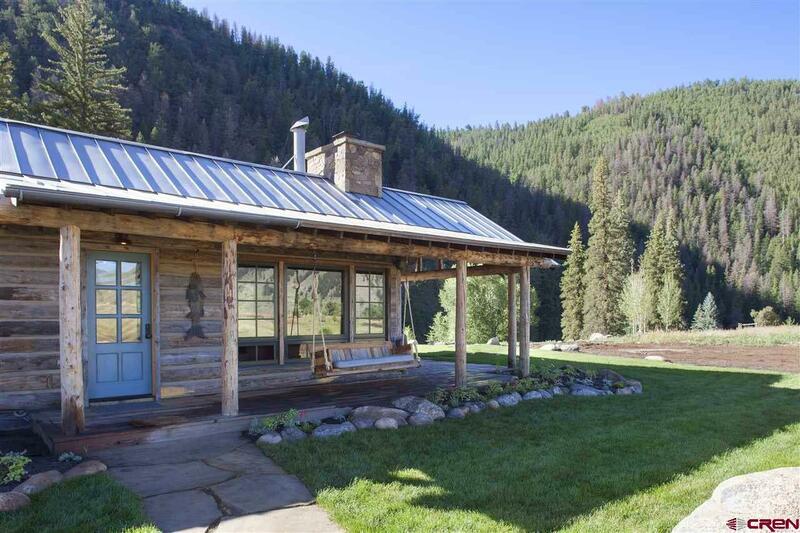 Step outside onto the covered patio to enjoy the river views and relax to the sounds of nature. 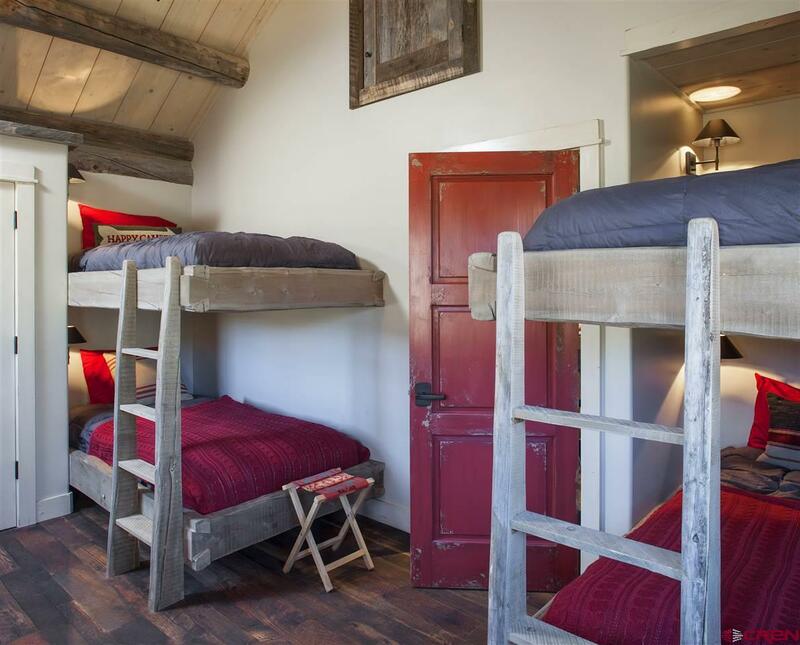 Invite your friends and family to this retreat that also features a bunk room with four built-in bunk beds and a third spacious bedroom with a queen and twin bed. 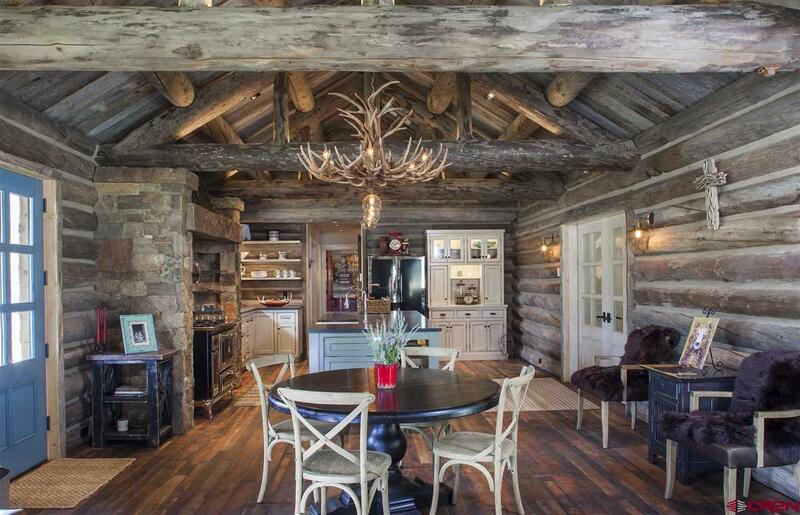 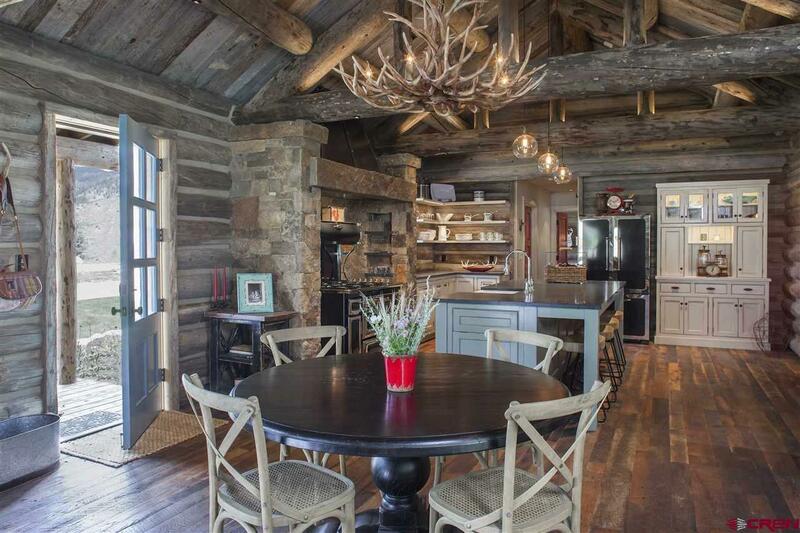 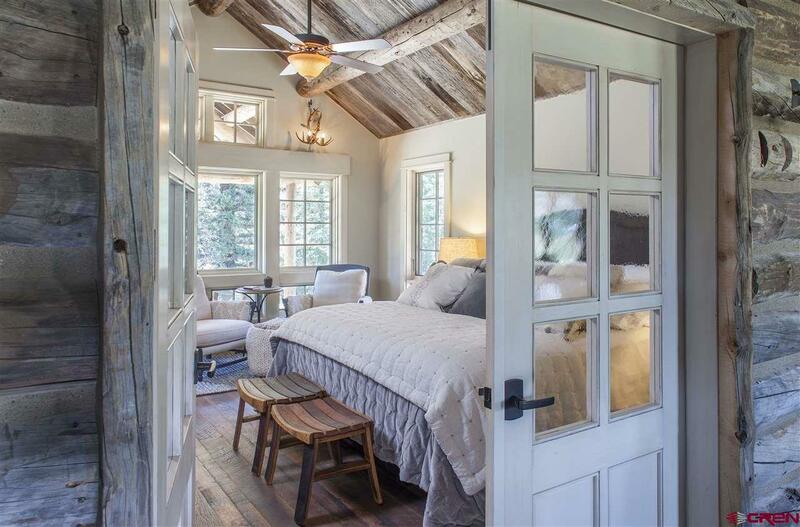 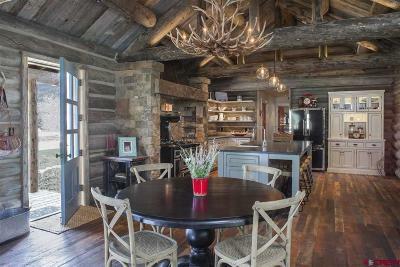 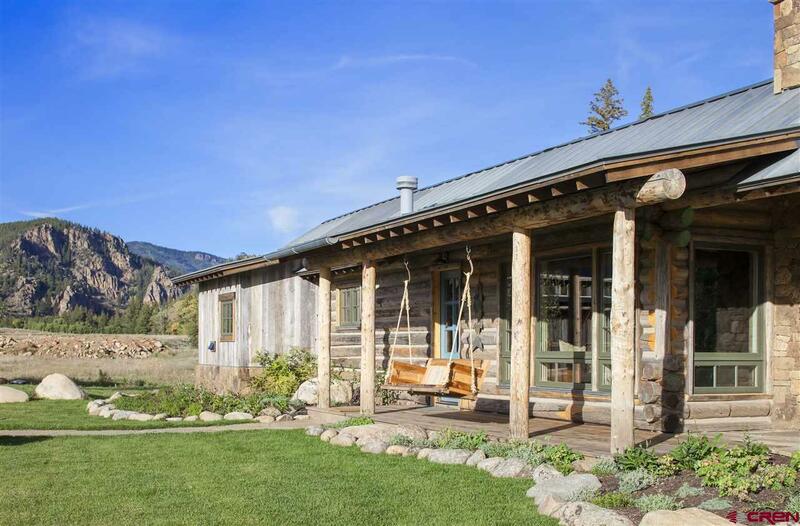 This historic and state-of-the-art cabin is offered completely turn-key with all of the impeccable furnishings and decor. 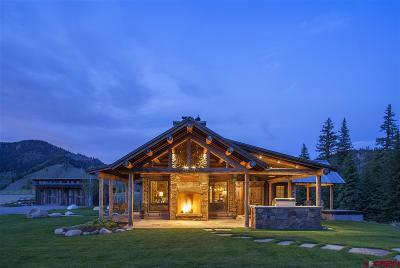 Outside, entertain your guests around the campfire on the river or under the roof of the patio next to the outdoor fireplace while cooking dinner on the grill. 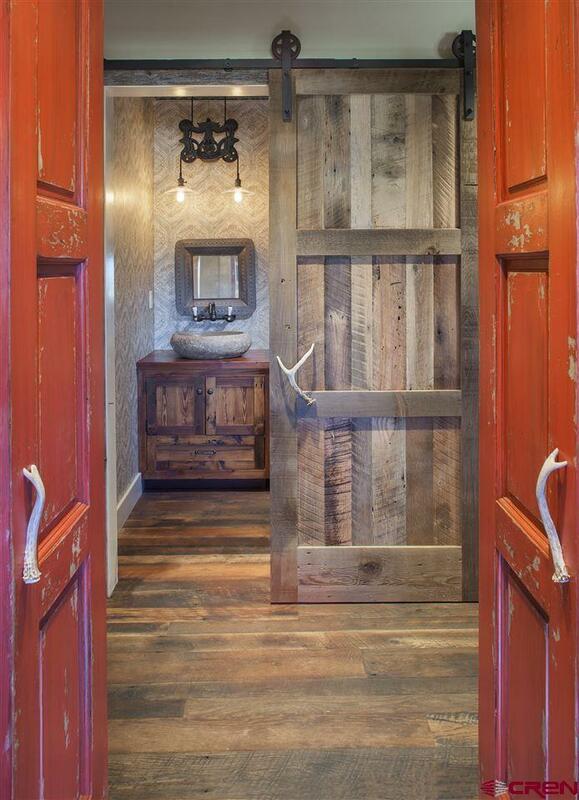 Step off the river and hang all of your fishing gear in the customized lockers on the patio. 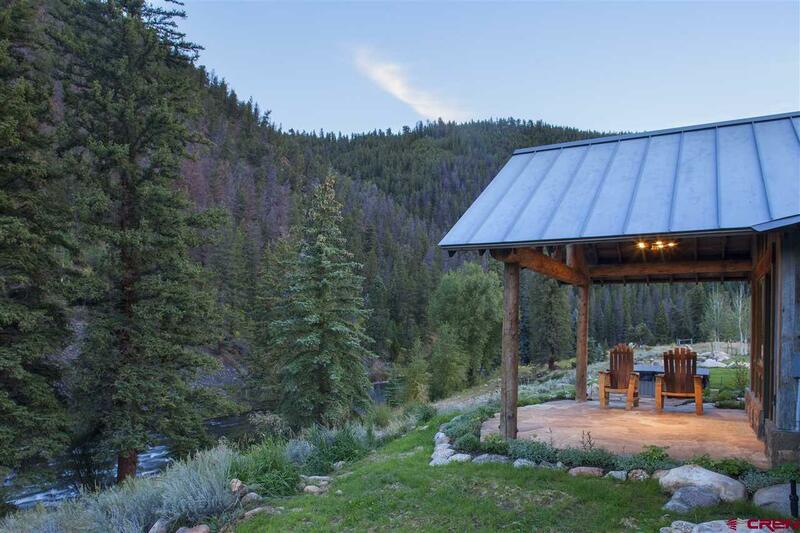 The hot tub will be perfect for soaking your muscles after a full day reeling in trophy trout. 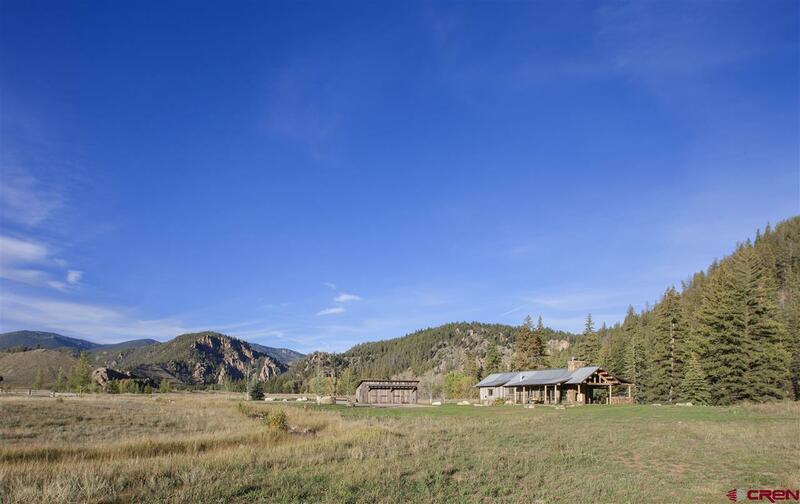 Words cannot describe the amenities at Wilder including an on-site fishing guide, ranch manager and full-service concierge that allow you to spend your time focusing on family. 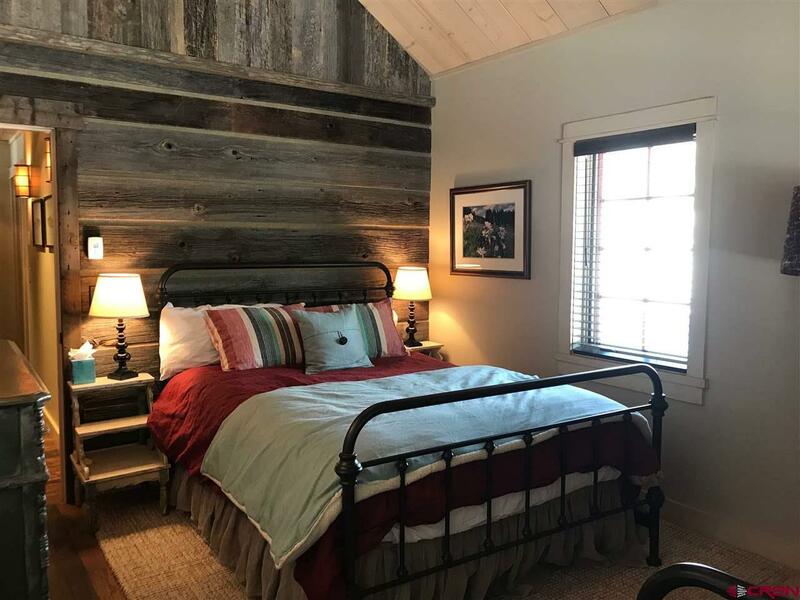 Guest cabins are available for owners use as well as the camp with its indoor/outdoor kitchen, games for the kids, and grassy common area for family gatherings. This is your ultimate, one in a million, fishing retreat.